PE, along with Health and Food Technology, is one of the departments within the Health and Well Being Faculty. 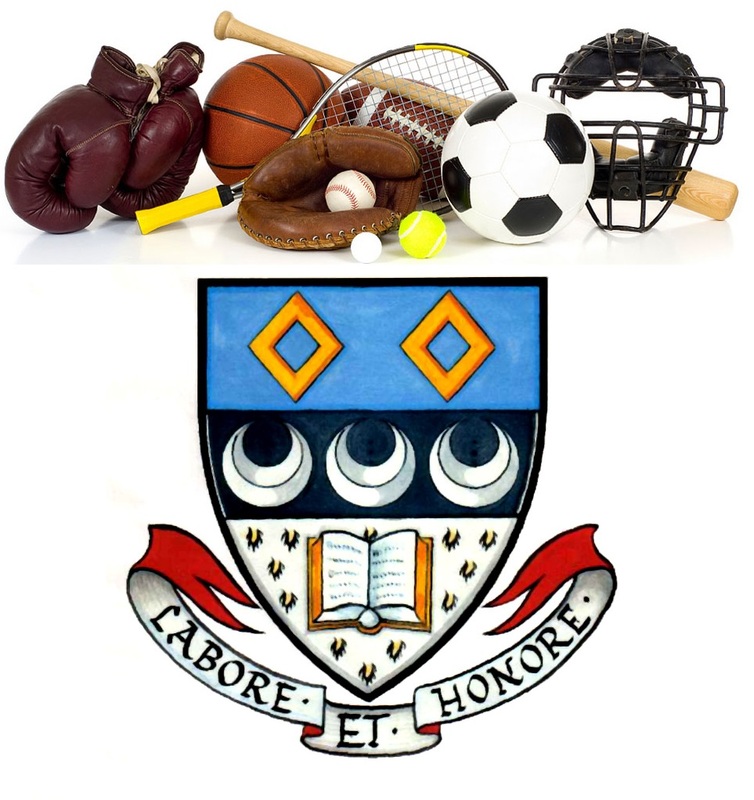 The following courses are offered within the PE Department. Clicking on the links will take you to guides, where they exist, produced by the National Parent Forum of Scotland.